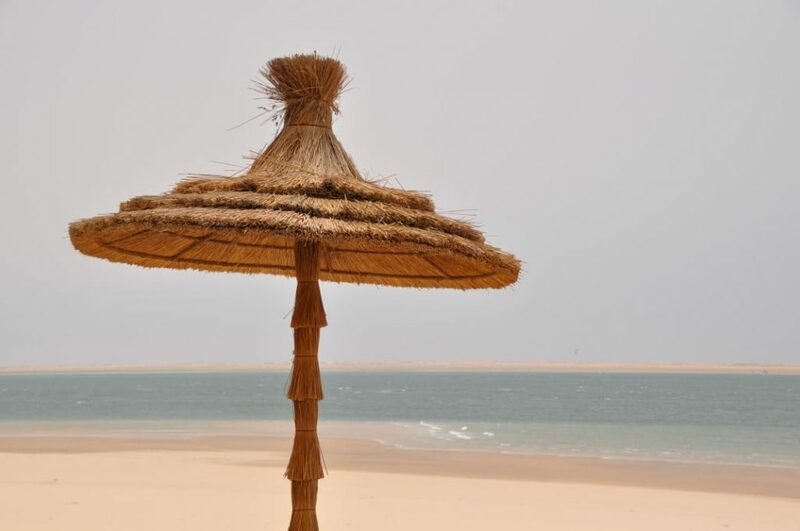 Kitesurfing and so much more... DAKHLA CLUB gives you every choice. Designed for surfers, our hotel also has an activity programme that will delight holidaymakers relaxing here with their family. 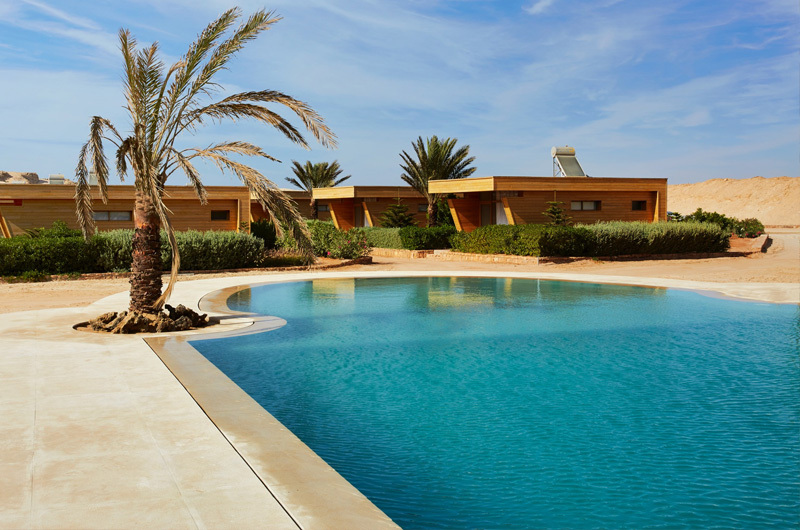 Whether you are discovering the region’s sights or would rather lounge by the pool, your choice will be the right one. 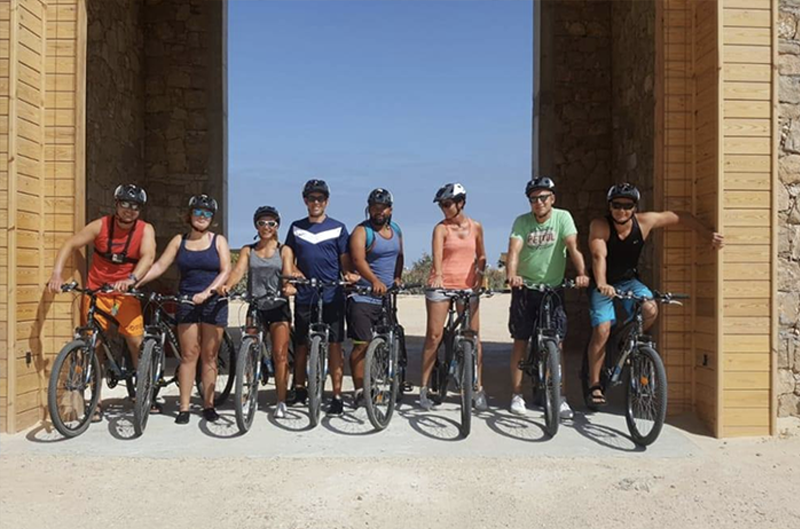 EXCURSIONS These activities are organised on request. The hotel reception will be delighted to provide information about trips and excursions and fulfil your expectations to the letter. 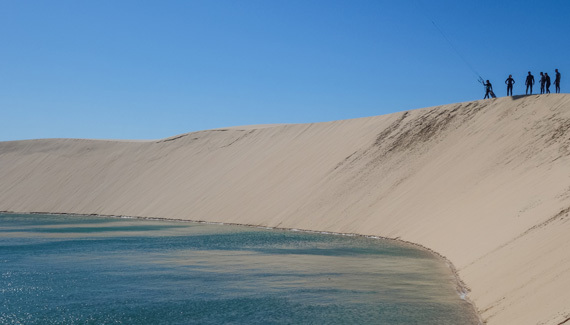 You cannot visit Dakhla without going to the White Dune or “La Dune Blanche”. Built by the wind, this geological curiosity, a paradise for pink flamingos, stands in the middle of the bay, on the way to Mauritania. At high tide, the dune is completely cut off by the sea. It is reached by boat or kitesurf (not suitable for beginners). Take a look at its shape and you will quickly understand why Dragon Island was so named. Visitors looking to get close to nature cover their bodies with white clay before going for a dip in the lagoon. On the beach, young and old alike have fun searching for treasures from the sea. At low tide, the island’s geological oddities are accessible on foot. Majdouline Island also has an extraordinary collection of shells. It is home to colonies of wading birds, herons and pink flamingos. 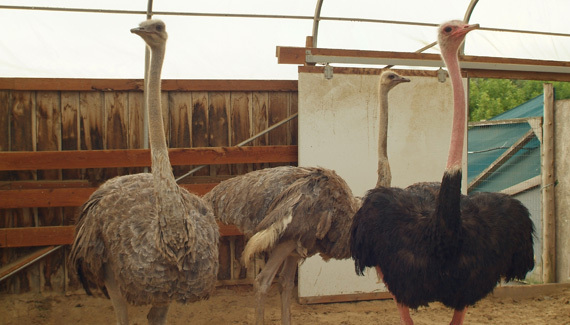 Located just outside the town, Dakhla ostrich farm is a local curiosity much loved by children. Over 250 representatives of the largest species of running bird are raised and bred there. The most surprising part of the visit for many is seeing an ostrich egg. Its size (between 15 and 20 cm) is impressive and the contents represent two dozen hen eggs. Enough to make an omelette for ten people! Why not enjoy a hot and sulphurous shower from the Asmaa spring? 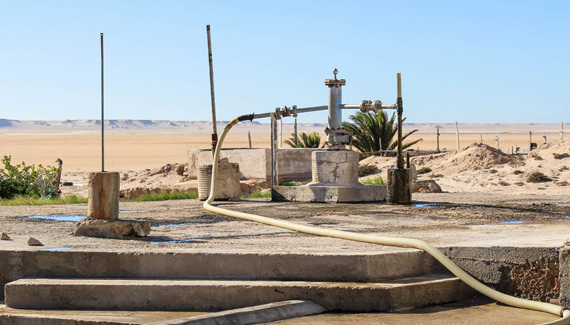 Amidst the dunes, water springs from the depths of the Earth at a temperature around 38°C. 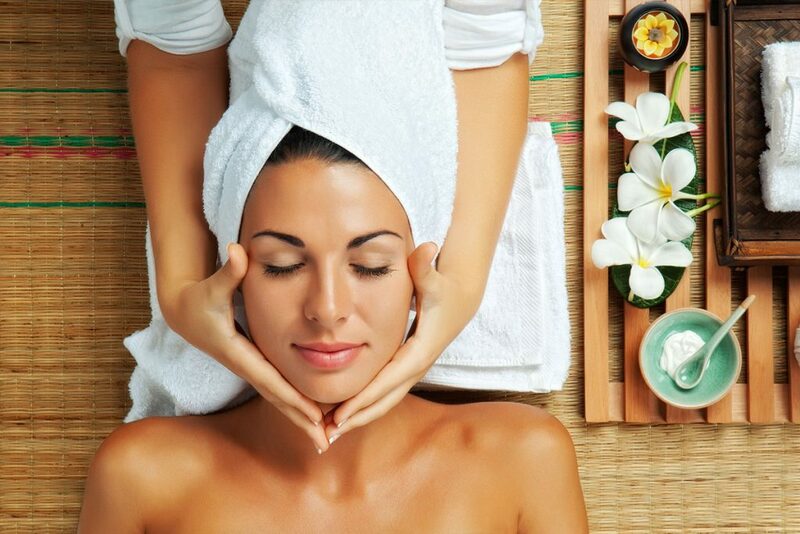 This water rich in hydrogen sulphide is considered to have many positive properties, and is gentle and kind to your skin. Don’t let its sulphurous odour put you off! On the road between Dakhla to the hotel on the cliff-side, a little piece of heaven sells products from the neighbouring oyster farm. 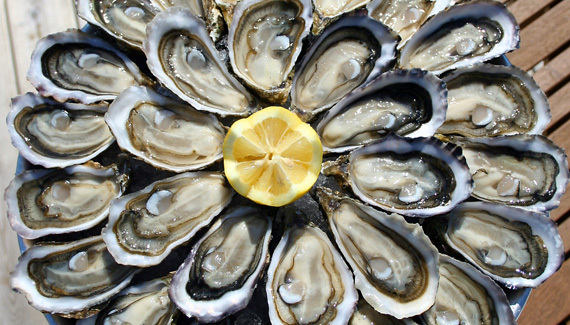 Sit down and enjoy a beautiful platter of oysters as fresh as can be, at very affordable prices. Sargo, bream, bass, corvina… The list is long. 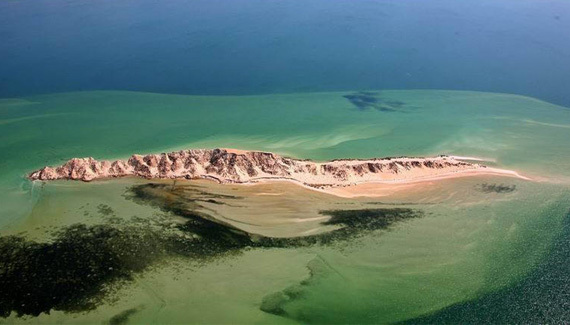 Dakhla is a fishing paradise. 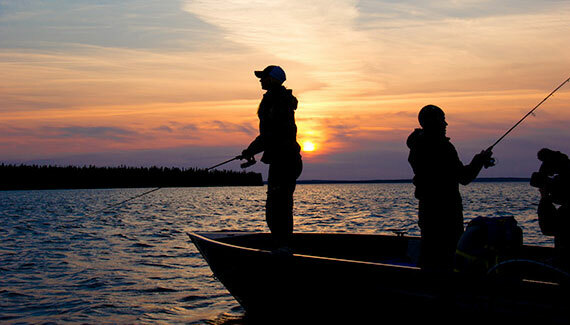 Fishing guides are at your disposal to take you for a day’s fishing to the best spots for surf casting or to the most populated rocky shoals. The hotel’s kitchen can transform your catch into a delicate fish dish of the day. 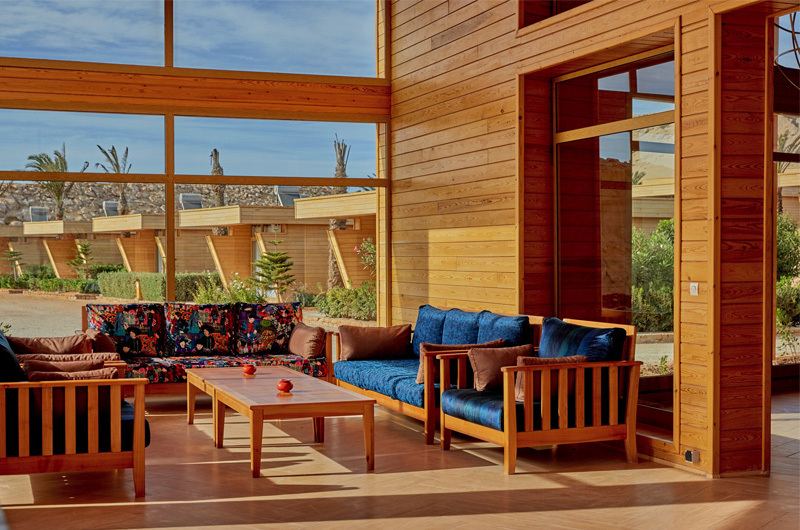 Discover the promotions Hotel Dakhla Club offers to make the most of your stay in Dakhla. 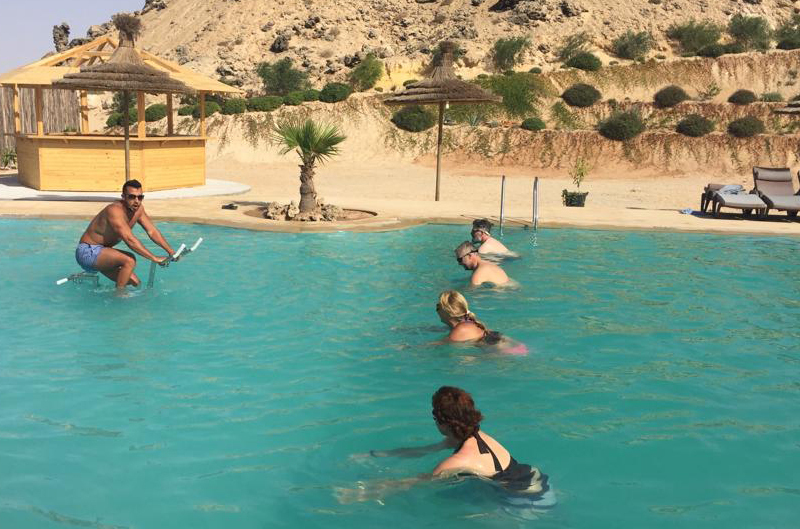 Numerous activities await guests of all ages for the most fun you have ever had at our Dakhla Club Hotel & Spa! AQUABike & Beach Volleyball at the pool. With water as far as the eye can see, this big infinity pool creates an impression of everlasting space. Sheltered from the dune, the water is surrounded by fine sand. Loungers, parasols, games for children and showers: enjoy free access to your very own beach garden. Swim in shallow or deep, permanently filtered fresh water. At the entrance to the restaurant opposite the promenade which overlooks the lagoon, our library and games room have been designed as a peaceful haven. In a lounge with comfortable armchairs and sofas, dive into a magazine from our international selection or try your luck at one of our board games. The bar team will serve you your favourite drinks, and you can enjoy the spectacle of the setting sun from an ideal spot.